Assessing Mastery: Going SOLO | Eat.Sleep.Teach. I remember watching ‘The Way of the Dragon‘, starring Bruce Lee, when I was a teenager. 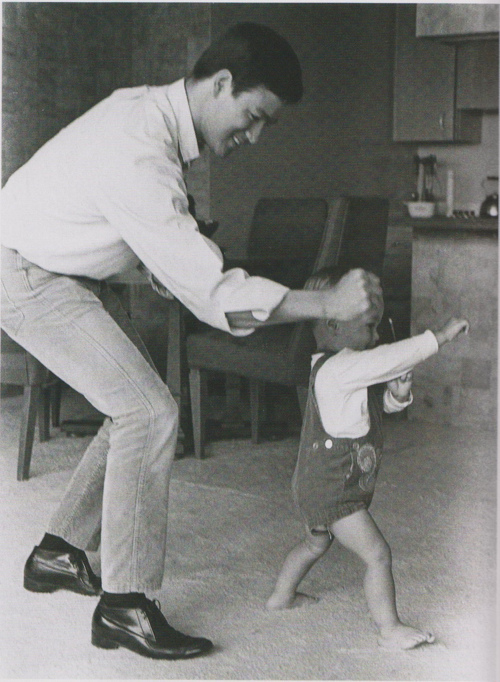 I was fascinated by his natural ability, the perfection of moves and his sophisticated technique. It took me many years to really understand that anyone could become very good, if not exceptional, at any given skill. The essence of this post is not to share my own thinking around the power of purposeful practice or mastery as a concept, though I might look at those later, but to share my own broader view of assessing how one gets closer to mastery. Assessing Pupils Progress, or APP, remnants which you can find here, was a great in-school assessment tool which allowed teachers to refine their understanding of progression and to make judgements about attainment. 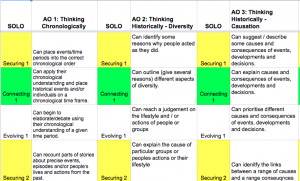 I collaborated with a group of people to draft the structure of APP for History at KS3, a process which taught me a lot about the problems with assessing students. APP and similar assessment models created thereafter have done a good job at providing a ‘best fit’ view of students progress but, in my opinion, stumbled when attempting to show evidence of progress towards mastery of core knowledge. A simpler, more student-friendly model was needed. Fast-forward a few years later – some of which I spent outside of education – and I’m asked to consider an assessment model which could replace National Curriculum Levels. It was part of an interview in-tray task and I had 20 minutes to do write up my thinking. I’d already given this topic a fair bit of consideration much thanks to great bloggers like Tom Sherington and Nick Dennis, to name a couple. This brief task really got me thinking and subsequent appointment allowed me time to collaborate with a fantastic group of people to develop a rigorous structure which showed students how they could progress and break down the Key Stage into manageable chunks they can access. In short, we asked ourselves the question: ‘what do we want students to know/be able to do at the end of key stage 3?’. We adapted the APP framework with our own vision for what mastery would mean in practice, created a long list of statements, divided them into separate assessment objectives and then gave each statement a value of 1%. According to this model, if students succeed in completing all statements they would know 100% mastery of that curriculum. This is of course very difficult so students instead work ‘towards mastery’ in a subject e.g. ‘you are currently working at 53% towards mastery’ – and this works. 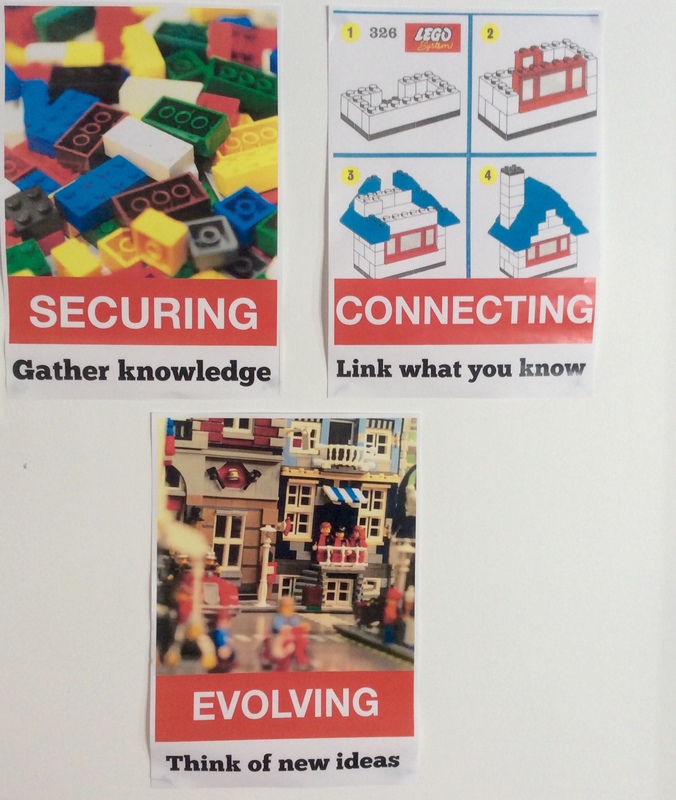 SOLO Taxonomy Posters: new language used. 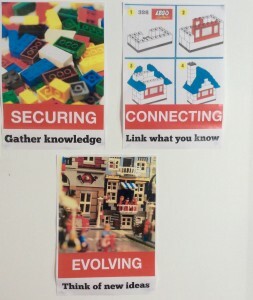 Evolving: think of new ideas, being able to hypothesise, construct new meaning from information. 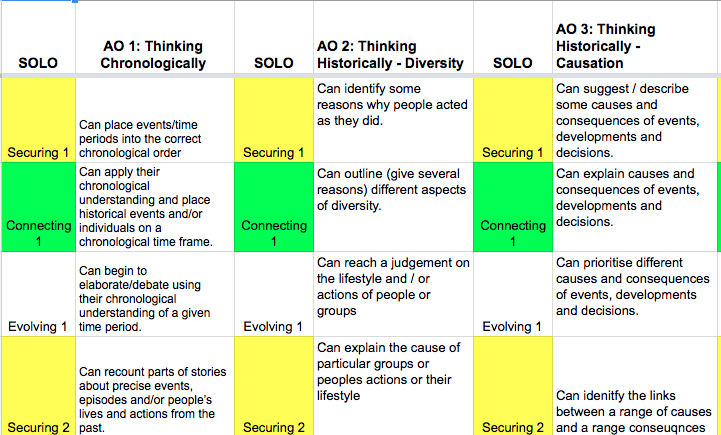 A snapshot of an early draft of our Mastery CheckPoints, as we call them at our school, can be seen on the left. We have now adapted it to include a more specific literary element which is used by all departments. There is now also a core knowledge strand which we added after a lot of discussion about what a student should know at the end of KS3 in History. We are getting to a position where we will launch our approach to mastery assessment across our Trust of schools. I will share the more updated version once we have received feedback from other schools in the Trust. An exciting time in pedagogy.